Credited with the loveliest archaeological monuments and historical places, the state of Uttar Pradesh is drenched in colors, style, cultural legacy, laden with a huge number of tourist places, fragrant with the Nawabi Cuisine, and is echoing with the terms of Awadhi and Urdu. Uttar Pradesh has been the center of every crucial activity in the history of India. Be it the freedom movement, the art and architecture advancement, British or Mughal Rule, the State of Uttar Pradesh has been an important part of the same. This has led to the intermingling of culture and lifestyle which has made Uttar Pradesh this much rich in its heritage. We have brought the list of the Best Tourist Places in Uttar Pradesh and have thus made an effort to bring the best elements of the state to all our readers. It goes without saying that the place is nevertheless the best tourist destination in the state as it is home to one of the 7 wonders of the modern world – The Taj Mahal. The white marble building is a manifestation of true love and art in its best form. Visited by thousands of tourists on every single day, the place is the very first thing every single visitor should visit on Day 1 in Uttar Pradesh. and few more places like the Maryamuzzamani Palace, Dayal Bagh, Birbal Bhawan, Wildlife SOS, Khas Mahal, Panch Mahal, Sikandra Fort and Agra Art Gallery. Famous by the name of Banaras and known by its Banarasi Silk and Silk Sarees, the place has some of the finest temples and educational institutions in the nation. and many more tourist places to visit like the Monkey Temple, Tulsi Manas Temple, Kedar Ghat, Ashoka Pillar, Bharat Mata Temple, Ramnagar Fort, Bharat Kala Bhawan, Harishchandra Ghat, and Chunar Fort that promote tourism in Uttar Pradesh. 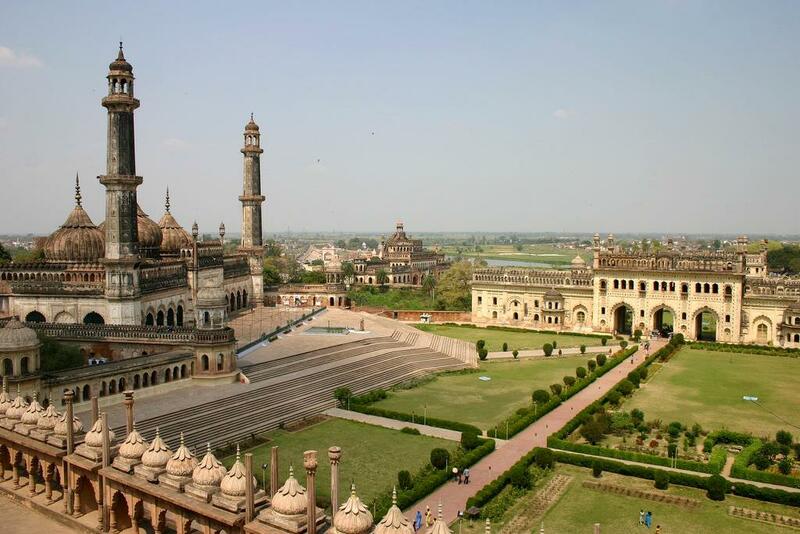 Lucknow is called as the 'City of Nawabs'. It is famous for its Lakhnawi Kurta/Kurti, Lakhnawi Chicken, embroidered fabrics, exquisite jewelry and heavily decorated bags etc. Once upon a time, the place used to be the center of Kothas the place is rich in art and culture. and more places like the Moti Mahal, Constantia House, Kukrail Forest Reserve, Shah Najaf Imambara, Dilkusha Kothi Palace, Husainabad Clock Tower, Parijaat Tree, Chakra Teerth Temple, Begum Hazrat Mahal Park, Juma Masjid and Gautam Budhha Park. Famous for the Holi festival, the lavish temples of Radha-Krishna and the appetizing cuisine, the land of Maakhan and Makhan Chor – Mathura is one of the most famous tourist places in Uttar Pradesh. and there are many more places to visit like the Rangji Temple, Gopishwar Mahadev Temple, Krishna Balram Mandir, Govt. Museum, Kokilavan Dham, Gokulnanda Temple, Bhuteshwar Mahadev Temple, Mirabai Temple, Mansi Ganga Tank, Barsana Shri Radha Rani Temple, and Kans Quila. and few more places like the Govinda Dev Ji, The Sacred lake Kusum Sarovar, Sri Vrinda Kund, Sneh Bihari Temple and Shree Radha Ras Bihari Ashta Sakhi Temple. 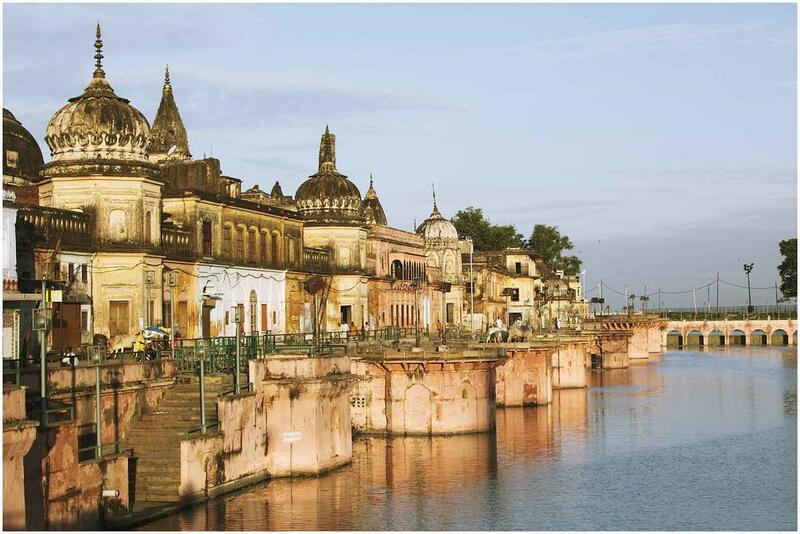 Allahabad is the center of Hinduism and was once known as Prayag. The world famous Kumbh Mela is also held here after every 12 years. 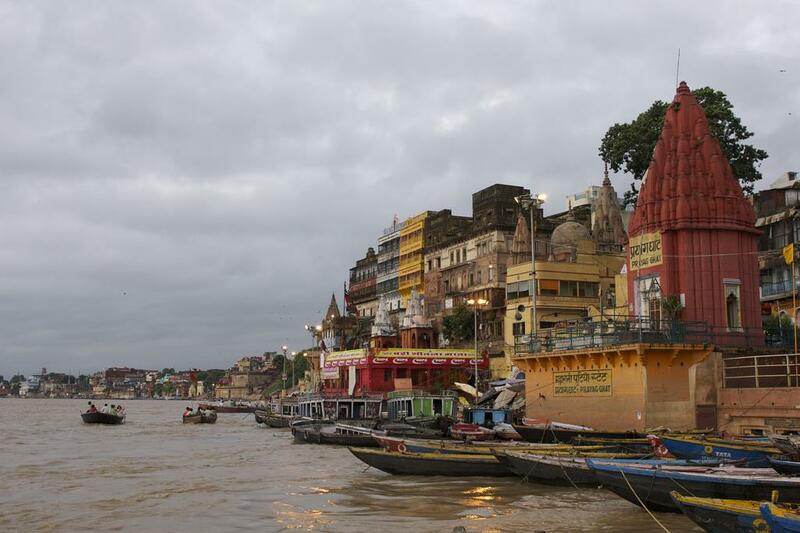 Allahabad is located at the Sangam of Ganaga, Saraswati and Yamuna. and few more places like Chandrashekhar Azaad Park, Alopi Devi Mandir, Undying Banyan Tree and Jawahar Planetarium. Famous as the Manchester of India, Kanpur is the largest city in Uttar Pradesh. It is the commercial capital of Uttar Pradesh. Moti Jheel is another place of tourism in Uttar Pradesh especially if you have children. The birthplace of Lord Rama and the witness of one of the most crucial event Ramayana; the city of Mathura is another must visit place in Uttar Pradesh. and few more places like Ramkatha Park, Moti Mahal, Faizabad Museum, Treta Ke Thakur, and Guptar Ghat. Famous for the valor and pride of Rani of Jhansi Lakshmibai, the land of Jhansi exudes patriotism from every particle. 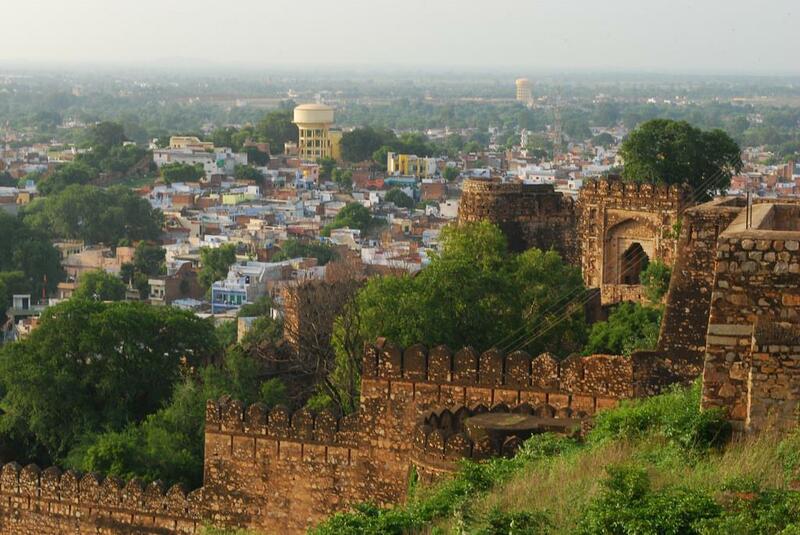 Jhansi is famous for the historical places and archaeological importance and is very popular among the tourists. 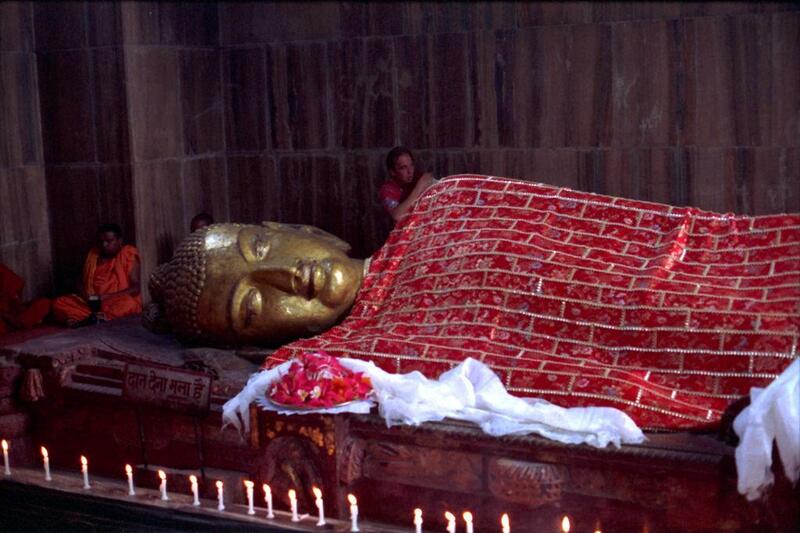 Famous for the stupas, Sarnath is famous as the Buddhist as well as the Jain religious place. Various excavations have uncovered the rich and important history of this place. Kushinagar, district of the eastern Uttar Pradesh, is known for its cultural heritage all over the world. It is one of the four holiest places for the Buddhists. 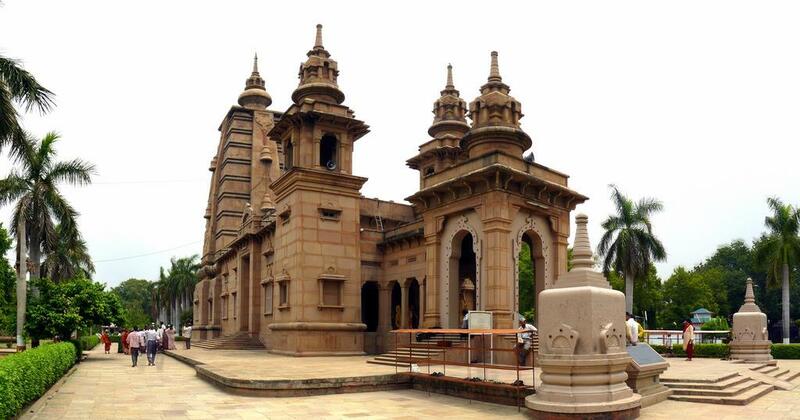 Meerut is another place of tourist interest which must be visited by all the tourists. Owing to the various revolutionary movements which took place in Meerut, the place is important historically too. The gullies of Agra are nasty although Taj Mahal brings great pride for Indians. This is the case with most of UP and Bihar. 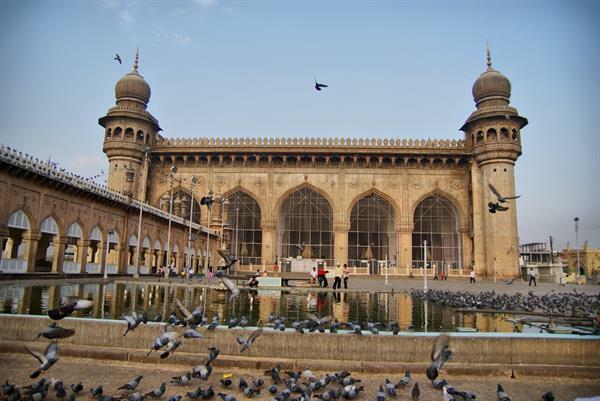 The old Mughal Architecture is not alone what is attracting in Uttar Pradesh. The street food although looks unhygienic is awesome. The Kachoris and chat from the street side vendors are heavenly. 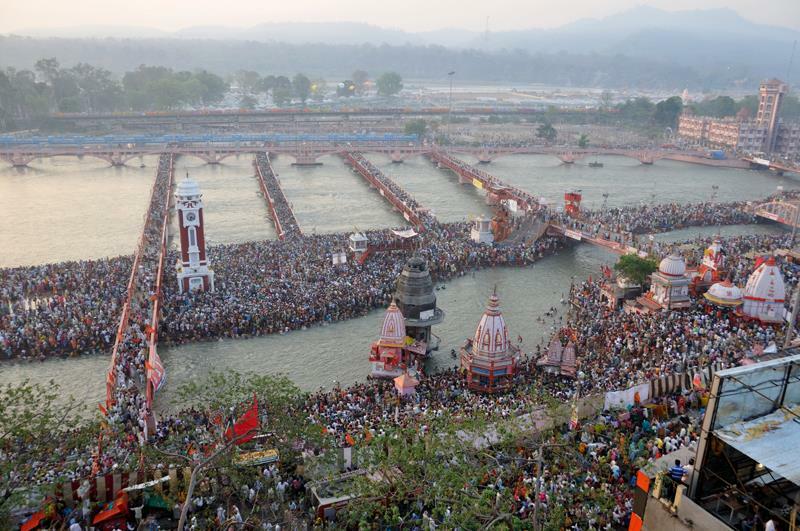 The picture shown in this article in Allahabad section is actually of 'Haridwar's Kumbh Mela'. If possible, please rectify this error in the article. Thank you for posting such an interesting post on Uttar Pradesh's best tourist destinations. This article is very informative and worth reading. If any one want the information about beautiful places in India, then do visit my Travel blog: https://traveldreamindia.blogspot.in , and do not forget to comment on it. Great post you shared about Uttar Pradesh. It's really amazing building for tourism. The awesome snapshot you captured that beautiful heritage site. Agra is the best place to see the beauty of historical monument. Taj Mahal is the symbol of love and everyone wants to visit this place. 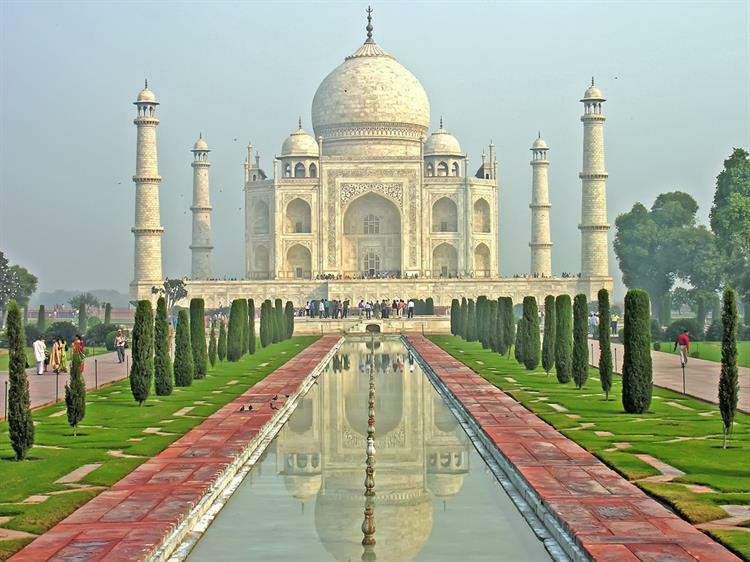 Same day Taj Mahal tour by car gives you an opportunity to see this beautiful monument. 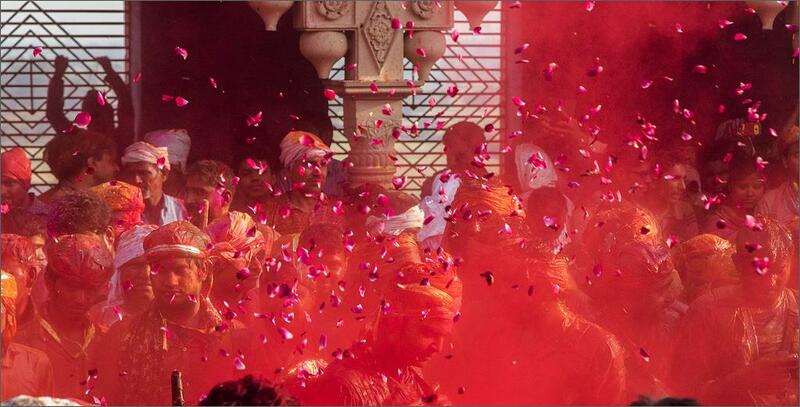 One must visit Varanasi for celebrating Holi!